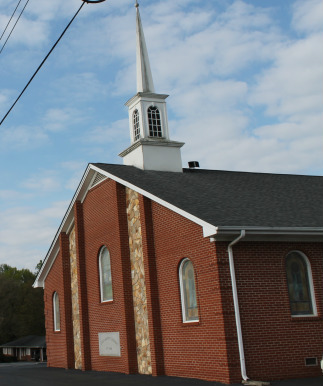 Church was organized July 12, 1848. Through the many ministries of Union Baptist Church, it is our purpose to exalt Jesus Christ as Savior and Lord while equipping the saints for the work of the ministry. While the saints are equipped, it is also a priority of Union Baptist Church to evangelize the lost, seeing men, women, boys and girls come to a saving knowledge of Jesus Christ. Click here for our Constitution and By Laws.